According to one of Dual Pixels sources, we should be expecting more Castlevania games to be announced at this year’s E3 expo, taking place in a few weeks. An upcoming 3DS instalment, entitled Castlevania: Mirrors of Faith, was recently leaked, and with that leak now comes information regarding an announced sequel to 2010’s Lords of Shadow. 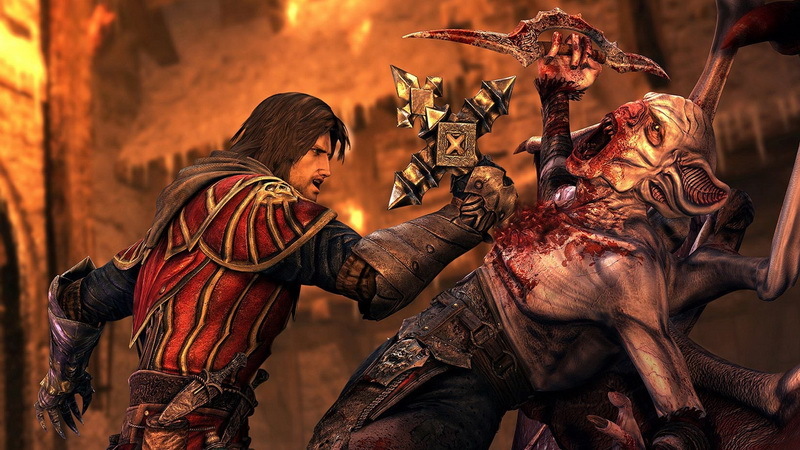 Mirrors of Fate and the Lords of Shadow follow-up are said to both make an appearance at E3, with the latter featuring on Xbox 360, Playstation 3 and Wii U. Mirrors of Fate will be a traditional 2D Castlvania experience, but is also said to feature co-op play. A Lords of Shadow sequel has been rumoured for quite some time now, and if there was any time to show off the next instalment of Konami’s under-appreciated action game, the E3 expo would be the perfect time.